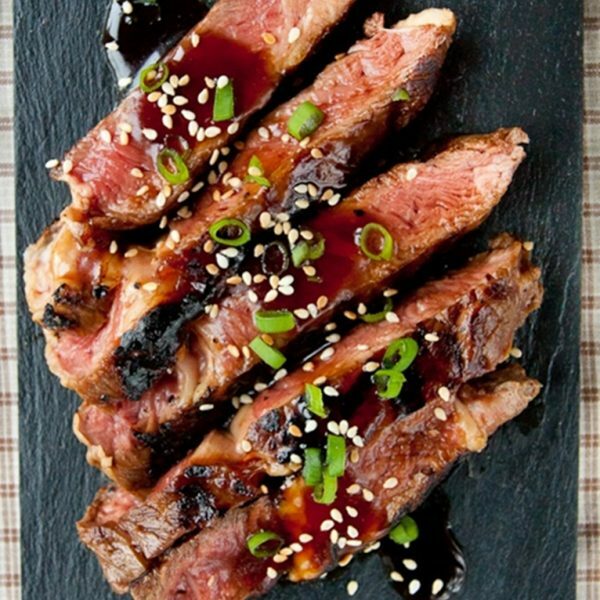 Teriyaki beef fillet - home cooked food delivered. A myriad of wondrous Asian flavours. Perfect for summer picnic sliced rare or masterful centrepiece for any dinner party. 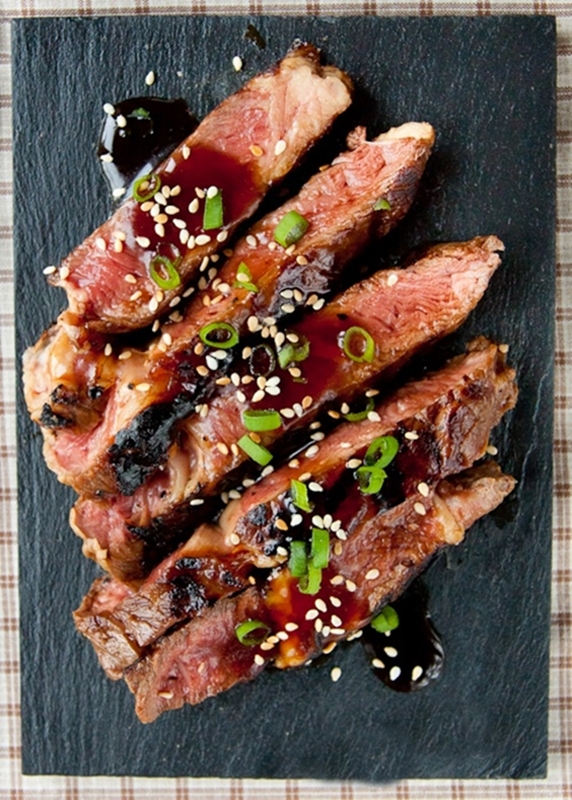 A teriyaki sauce accompaniment to get the taste buds going into overdrive. Remove from packaging and bring up to room temperature. This can be sliced thinly and served as is, drizzled with the dressing. You may want to roast it whole or cut into steaks and cooked on a baking tray in a preheated oven at 200 degrees. 10- 12 minutes will cook it medium rare or leave to cook longer if you prefer it cooked through more.